Playdough is a staple when it comes to kids craft supplies. The great thing about playdough is you don’t need a bunch of fancy tools to have fun creating. 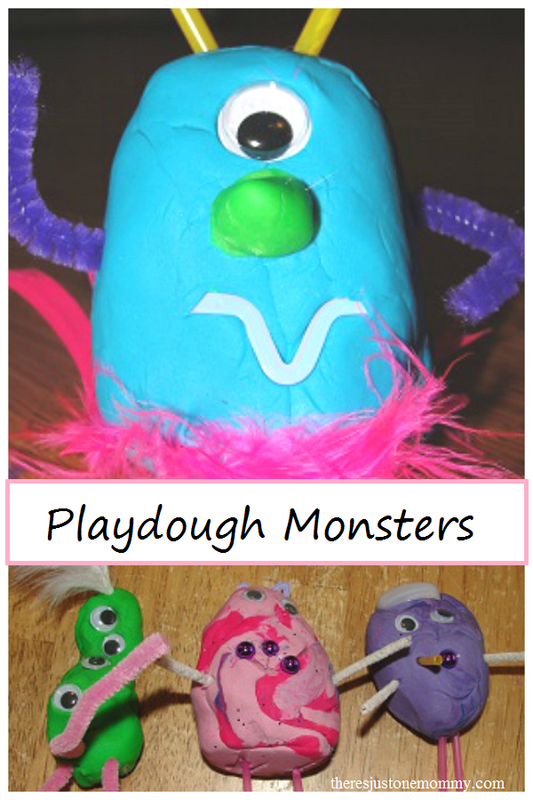 One of our favorite things to do is create some super silly playdough monsters, using loose parts we have on hand. 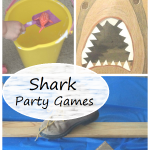 We did this activity close to Halloween time, but it is a fun preschool playdough activity any time of the year. Playdough — You can use homemade playdough or store bought. Have a few colors to choose from. Accessories — The following are suggestions. Feel free to add whatever you have on hand! Treat this like process art. I set out all our loose parts and playdough and just asked my kids to use them however they’d like to create a playdough monster. Give them time to try a variety of ideas. 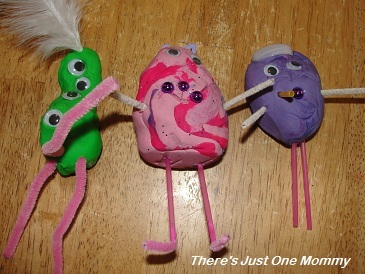 If you’d like, you can keep some of your child’s favorite creations by just letting the playdough air dry. I love the swirled look on the middle one. 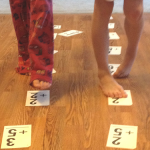 I love that this activity is so simple to set up, and the kids spent over an hour being creative. 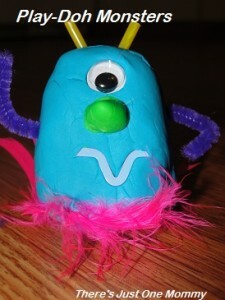 Your child will love designing their own crazy-fun playdough monsters with this easy playdough activity. I love play doh. There’s a youtube done by a young woman who shows her whole childhood collection of playdoh. LOL — I am going to have to look for that. I love Play Doh, too. Actually, the smell is calming to me for some reason. I even brought a can to the hospital when I went to deliver our first child. These are adorable. 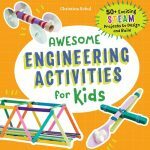 Looks simple and super fun! 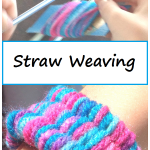 Thanks for sharing your link with Show & Tell on ABC & 123! We had fun making them… The next thing is to come up with a use for the play dough containers… Thanks for hosting!